The last two weeks it has been so hot!!! 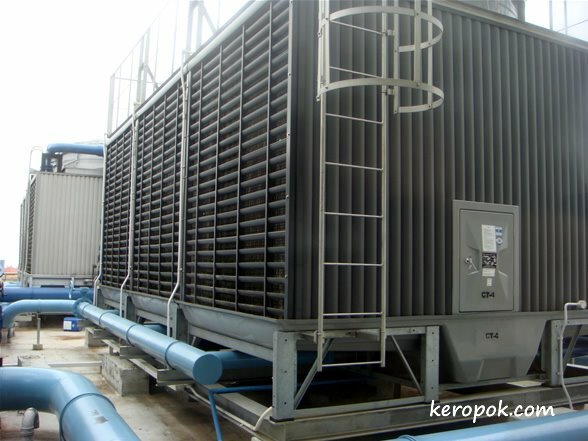 in Singapore that everyone is turning on their air-conditioners nearly 24x7! This is what is on top of almost all offices in Singapore. It's what cools our offices. What temperature do you set on your air-conditioning if you turn them on? Apparently in Bangkok, where it gets so hot and these things are overworked, there are quite a few building fires every month from overheated aircon compressors! We have those on top of our skycrapers too.